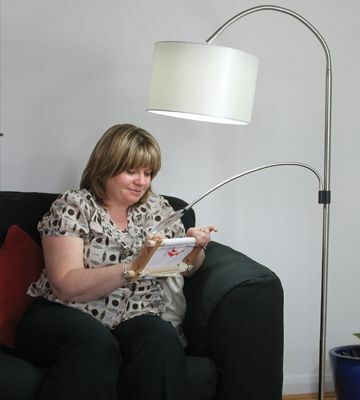 The Magnifying Arm Attachment is designed to clip onto the following daylight™ Lamp models: 31707 (Vogue Floor Lamp), (LED Slimline Floor Lamp), 32117 (Slimline Floor Lamp), 31375 (Artist Studio Lamp + Stand) and 31175 (Clip-on Studio Lamp + stand). 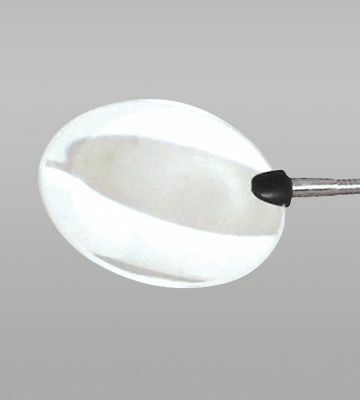 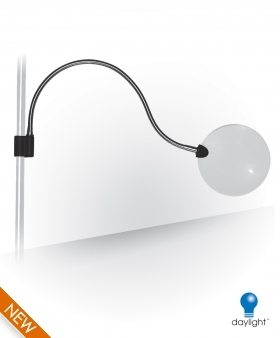 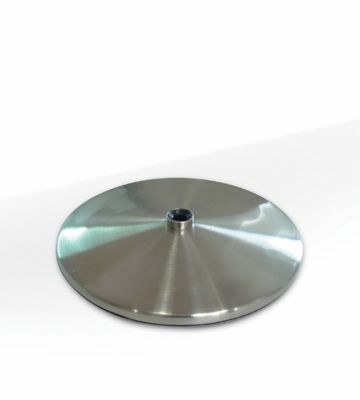 This attachment has a 13cm/ 5” rimless diameter lens with 1.75X magnification (3.0 diopter) on a long 55cm/22” flexible arm and is supplied with a clip to fit onto a lamp stem. 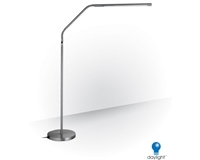 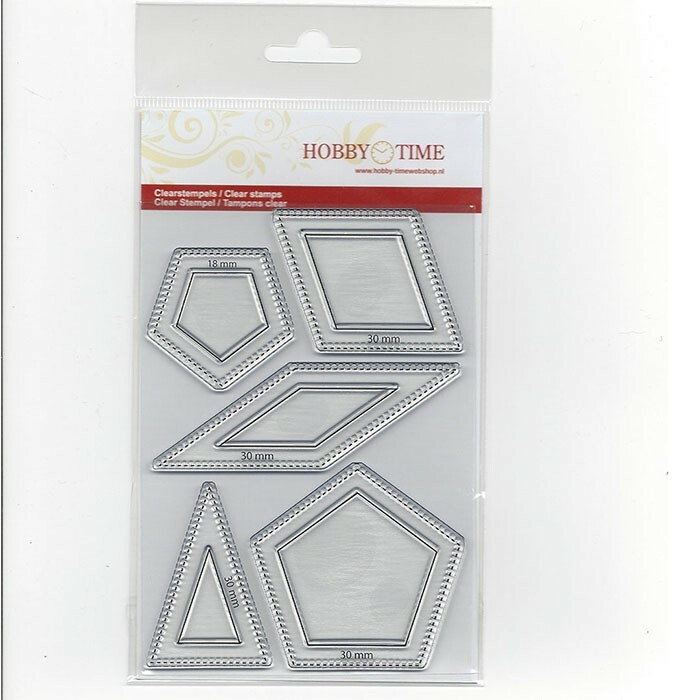 •	Suitable for daylight™ lamp models 31707, 32117, 31375, 31175.